Decorating your house is an important responsibility, you want to ensure it is done correctly and to the highest possible quality. Although it can be very tempting to complete a decorating job yourself, it’s often best to hire someone who can complete the job professionally and create the home you had imagined. If you’re looking for a decorators in Colwyn Bay, here are some of the things you should take into consideration. We see it time and time again where people hire a handyman rather than a specialist who knows a bit about the job, but not enough to completely execute it to the highest standards. When it comes to decorating your home, you want a quality finish and that comes from the correct training and a wealth of experience. A general handyman may do an okay job, but is okay good enough for your home? This is an important thing to consider as you need to ensure that you aren’t paying for weeks of work when it should only require a few days. Your qualified contractor should know how long the job will take as they have had lots of experience in the past, allowing them to predict better and complete the job more efficiently. Hiring someone unqualified may mean the work takes longer and therefore cost you more in the long run for a less quality job. You hear many horror stories of tradesmen leaving paint marks on furniture, dirty footprints on the carpet and even paint splatters all over the room. From start to finish, you need to know that your tradesman will prepare and execute the job at hand correctly and in the best way possible. 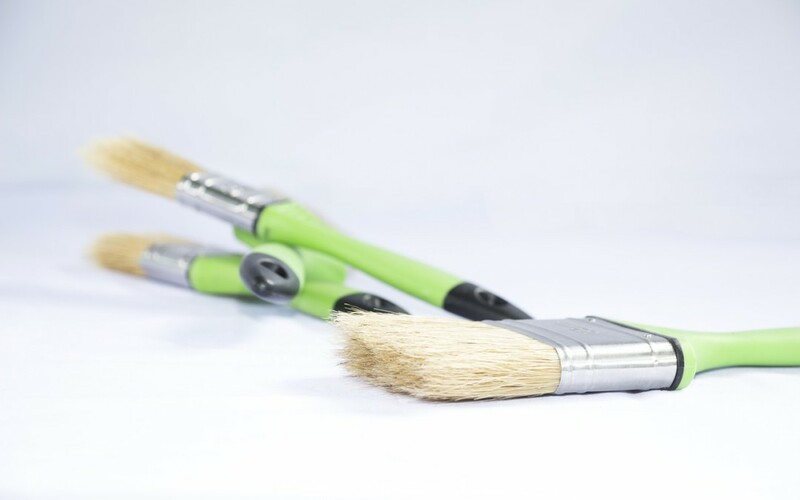 Decorating is not as simple as picking up a paintbrush, preparation is key and setting up the right environment and tools will contribute to the finish of your home. If you’re considering a home renovation, ensure that you choose wisely and conduct the necessary research. Your home is important and preparation beforehand can save you both time and money in the long run.